Publisher EA is trying to remedy the huge fan unrest that has force choked Star Wars Battlefront II. The company has announced a 75 per cent price cut to the cost of unlocking heroes. 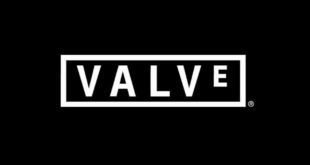 It has also vowed to keep making changes until people are happy – although the presence of a loot box system of any kind may prevent that. 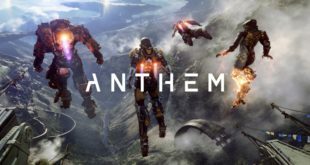 EA’s somewhat bold reaction on Reddit yesterday earned it the title of the most downvoted comment in the site’s history. The company has now thanked that particular community for its passion. 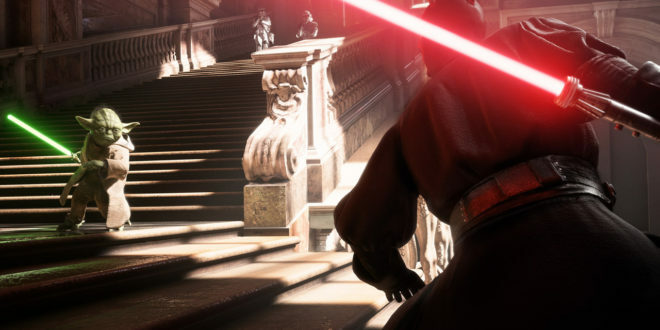 “There’s been a lot of discussion around the amount of in-game credits (and time) it takes to unlock some of our heroes, especially Luke Skywalker and Darth Vader,” a statement explained. “Unlocking a hero is a great accomplishment in the game, something we want players to have fun earning. We used data from the beta to help set those levels, but it’s clear that more changes were needed. “Luke Skywalker and Darth Vader will now be available for 15,000 credits; Emperor Palpatine, Chewbacca, and Leia Organa for 10,000 credits; and Iden at 5,000 credits. Based on what we’ve seen in the trial, this amount will make earning these heroes an achievement, but one that will be accessible for all players. The company will also brave the waters of a Reddit AMA tomorrow (Wednesday 15th).